From charity scandals to university strikes - what does it take to be a good organisation? The cultures of markets, missionaries and Millbank-era spin are tainting previously trusted organisations. But there are alternatives. 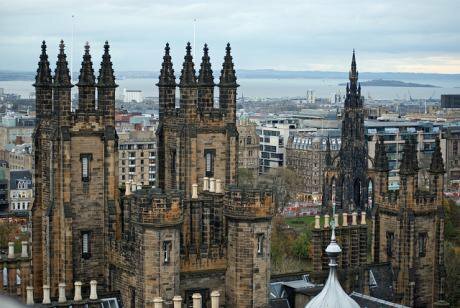 Image: Edinburgh University, Flickr/StephenGG, Creative Commons license. Once upon a time many of us were sure we know the answer to this. Good organisations included most public services - from the council to education, health, law and order and the BBC. Now we aren’t so sure even of the public sector, although the NHS still has - in Scotland at least - high records of trust and satisfaction.